We shop at Amazon all time time. Like seriously, the UPS people recognize us just by our address now. This makes having a Prime Membership totally worth it. And well, Prime Day, really amplifies the value of our membership! Of course, I always shop through Swagbucks to get up to an extra 2% cashback! If you’re not an Amazon Prime member, you can sign up for a FREE 30 day trial which will let you access all of the amazing deals to be had! So, as I was saying before, we are big Amazon shoppers. Having a baby, a preschooler and a kindergartner makes shopping a bit tricky, so I love the convenience of having things delivered right to the house, and the simple return policy makes any returns a breeze. Naturally, I’m pretty pumped for Amazon Prime Day and just finished my shop! A couple of months ago, we switched our daughter out of her crib and into a ‘big girl’ bed. Naturally, it ended up being a princess bed frame, which meant we had to buy a new mattress for her. 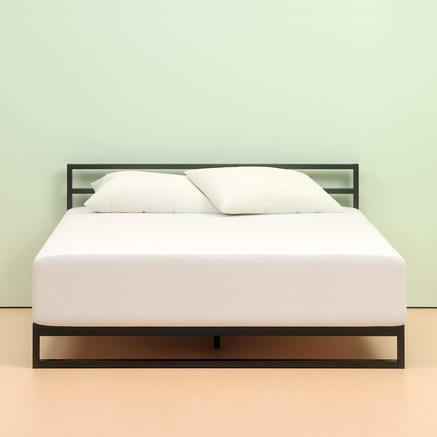 After reading many reviews and shopping around, we decided to give the Zinus Memory Foam Twin 12 Inch a try – and we fell in love with it! She seriously has the most comfortable bed in the house! So hubby and I have been going back and forth about getting one for ourselves. While we wanted to wait a bit longer before getting a new mattress, this $200 saving was way too hard to pass up on, and so we jumped right on it! 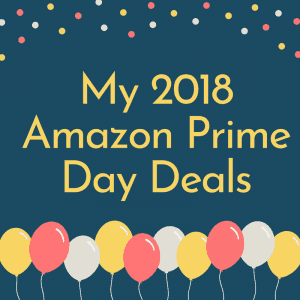 You can see the selection and Amazon Prime Day specials on the Zinus Memory Foam 12 Inch mattresses here. 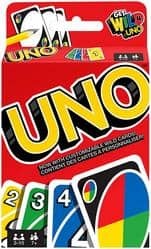 Uno, because seriously, who doesn’t love this game?!?! My oldest two are three and five, so I’m really excited to be able to play a fun-for-me-too game with both of them! My three year old daughter has just discovered Barbies and is totally obsessed! There are many Barbie deals going on for Amazon Prime Day, but I don’t want the collection to get too out of control, so I just went with the Barbie Fashionista with curly hair (my kids all have super curly hair) which you can get for $8 on Amazon Prime Day here, and …. One of the Barbies my daughter received for her birthday came with a Chelsea doll. Now, I’ve never heard of Chelsea, but she lost her mind over it! So, when I saw that this Barbie Birthday Party Chelsea Doll 2-Pack had two Chelseas (or maybe one has a different name? ), I knew I had to get it for her! 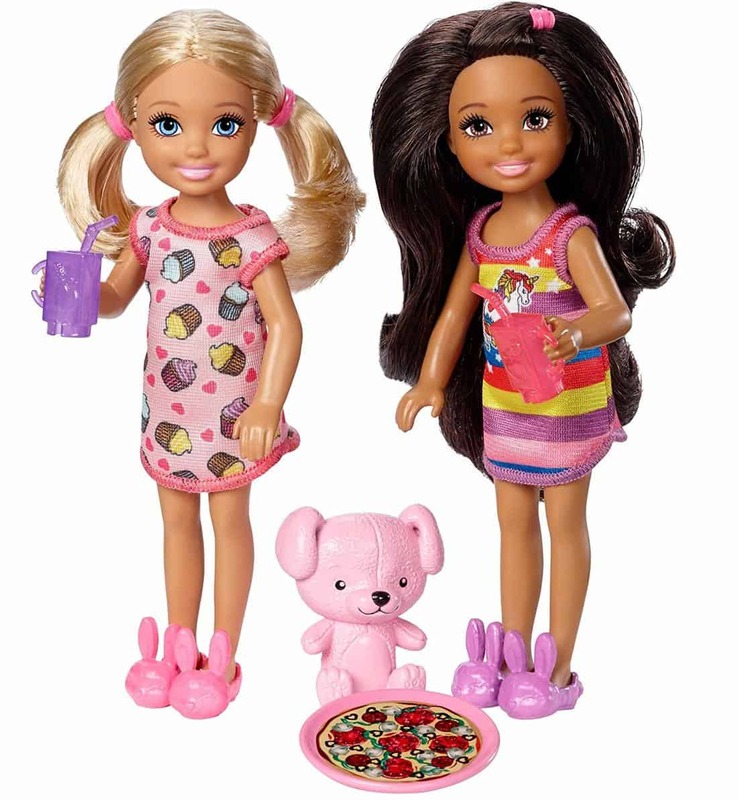 You can get the ​Barbie Birthday Party Chelsea Doll 2-Pack for $13.99 on Amazon Prime Day here! My littlest is 6 months and teething like crazy! 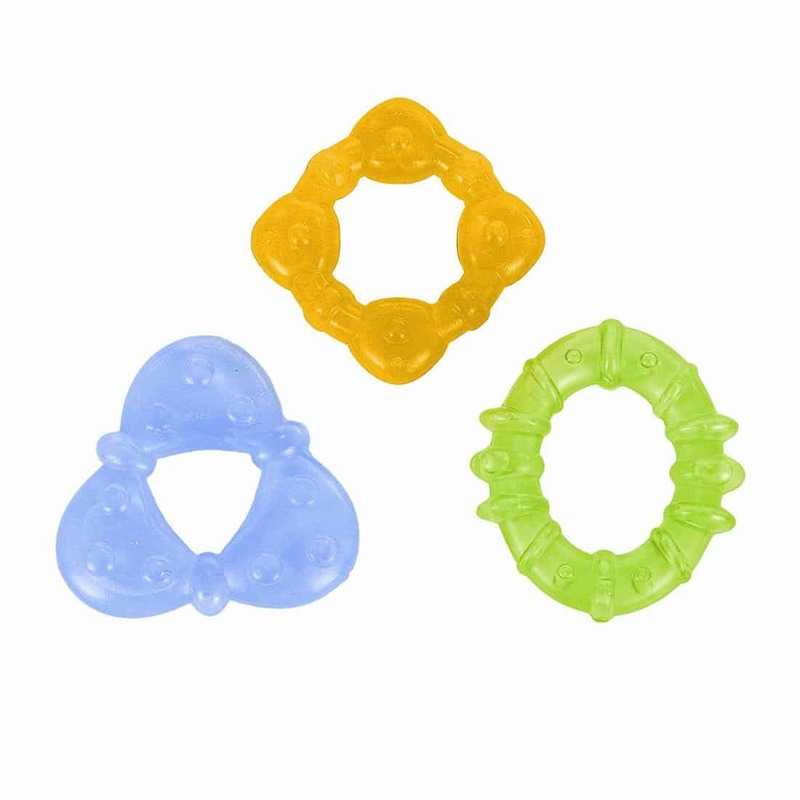 As I was scrolling through the baby section I saw the Bright Starts Chill Out Teether set for just $3.99 and added it to my cart right away! It’s a great deal all on its own, but adding the extra 20% off makes it even better! Get an extra 20% off when you buy the Bright Starts Chill Out Teether during Amazon Prime Day here! My littlest is the youngest of three and well quite honestly gets a lot of hand-me-downs. While I have no problem with this, it’s kind of nice to get him something new and special every now and then. 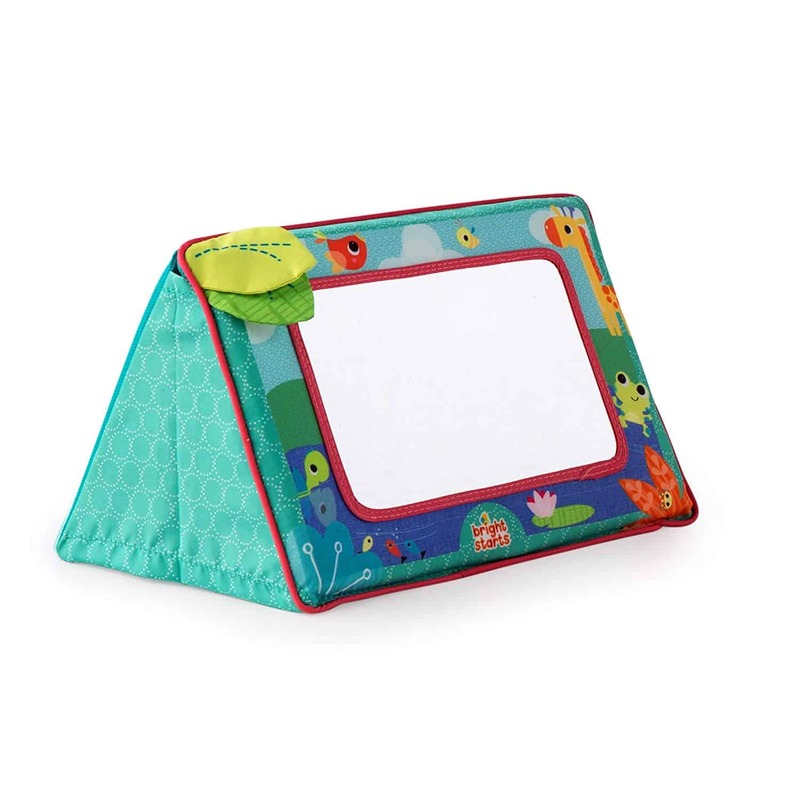 Like pretty much all babies, he loves looking at himself in the mirror, so I was pretty happy when I saw this adorable Bright Starts Sit and See Safari Floor Mirror with 20% off on Amazon Prime Day! So there are some pretty amazing deals, and this is what really stuck out to me. I’m not even going to lie, I’m really considering picking up a couple of echo dots at just $34.99 on Amazon Prime Day! I’ve been wanting one for a while and these are such an amazing deal! When you do your shopping, don’t forget to shop through Amazon and get up to 2% cashback on your purchases! What did you buy and what great deals did you find on Amazon Prime Day?